DIVERSITY & INCLUSION in technology and digital. 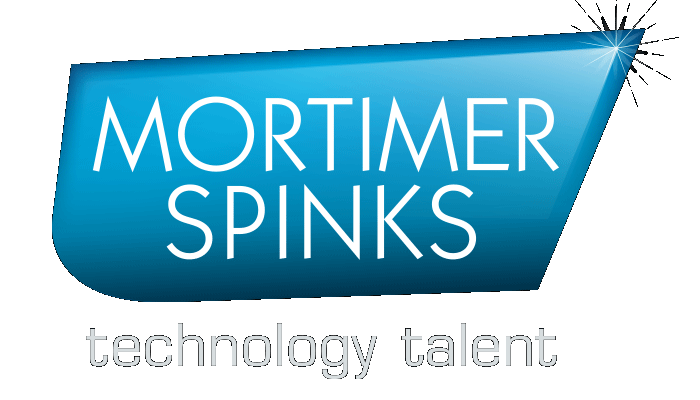 "In 2011 Mortimer Spinks launched the Industry’s first Tech Survey. The insights we have gained over years of research and events has helped us drive actions and spark innovation within our networks. 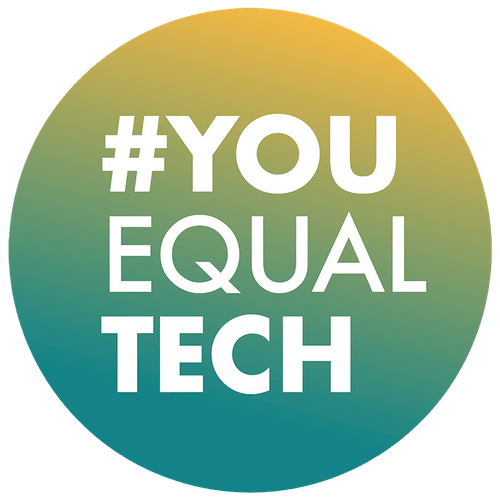 That journey has led us to where we are today, proudly launching #YouEqualTech to continue to affect positive change in the tech industry"
We aim to provide content and events on entering and advancing your career in technology and digital. From bitesize ‘how to’ guides on topics such as 'how to create an inclusive work environment' and 'how to break into and progress in the technology industry' to blogs, monthly meet ups, annual conferences and industry research. We hope this will enable individuals; tech professionals and business leaders to take action and create positive change, leading to a diverse and inclusive technology and digital industry for all. We have collated a variety of insights that work towards diversity and inclusion in technology. The aim is to provide content for the community, sharing journeys and stories from industry leaders.